The regular cover is pushing $30, so it’s surprising to see the variant fetch such a hefty premium. Then again, ungraded copies of this book rarely comes up for sale. Graded copies have gone for some insane prices, eclipsing what I would have thought would be the Kamala winner in Captain Marvel 17 second print. 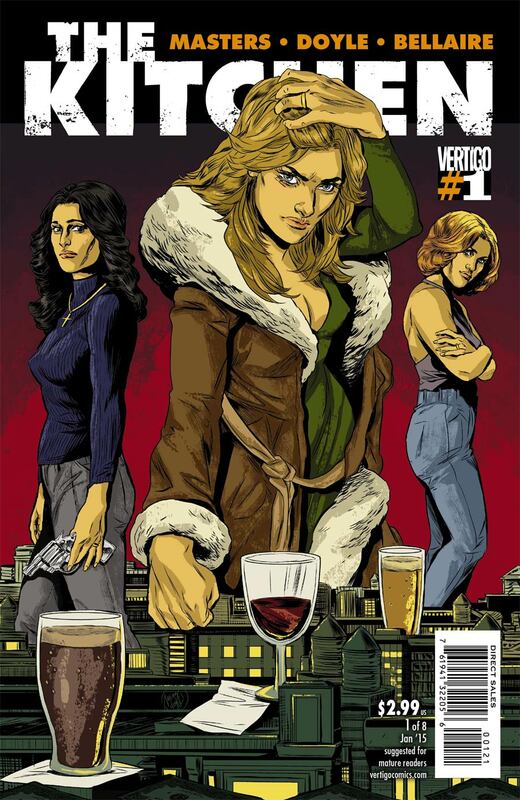 It seems that every comic book is being optioned these days, but this book is unique in that it is the females that are running the mob in Hell’s Kitchen. There’s definitely some heat coming out of this kitchen. Here is yet another example of a book where the second print out sells the first print. Many people are passing this off as the limited edition, while technically true, this is a second printing. That captain marvel 14 variant has been selling in that range for almost 2 years now. Its just never for sale to see it. I’m confused. If it’s never for sale, then how has it been selling in this price range for 2 years? I’ve only ever seen one in the wild once. Thankfully I had the foresight to buy it. I bet once Kamala shows up in a movie or some other live-action deal you’ll see more come out of the woodwork. Although the price will probably skyrocket even higher. Good luck with your hunt! 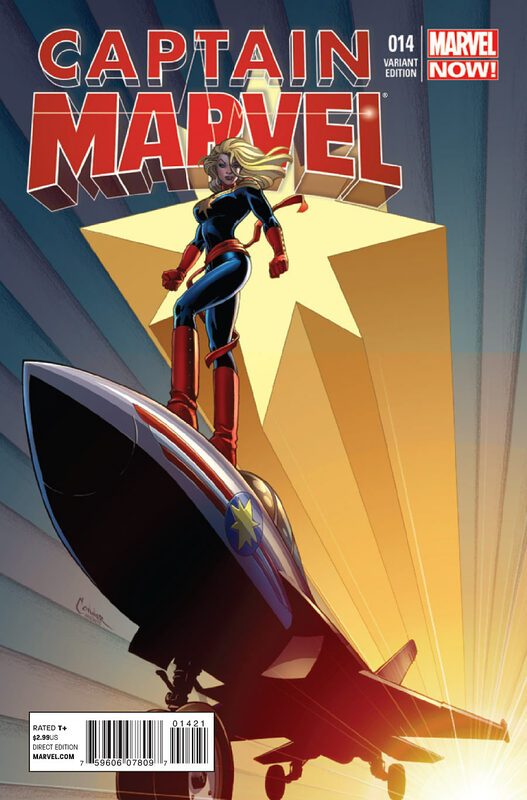 Not sure if a whole lot of the Captain Marvel 14 variant will come to market, as the estimated print run is under 650. 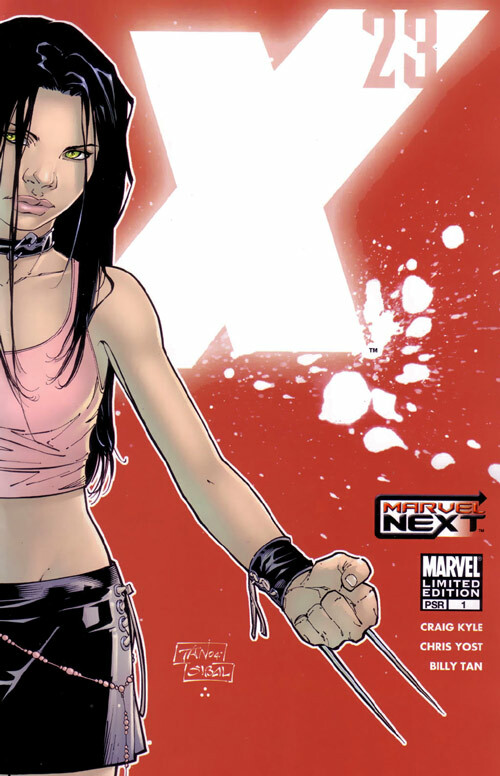 The X-23 1 Red Variant was either a 1:3 or 1:5 variant. It wasn’t a 2nd print. It also has a DF signed version. Maybe you guys should do some research before posting nonsense that people take as facts? Furthermore, the “Limited Edition” was released on 2/23/05, the same date as issue #3 hit the newsstands. 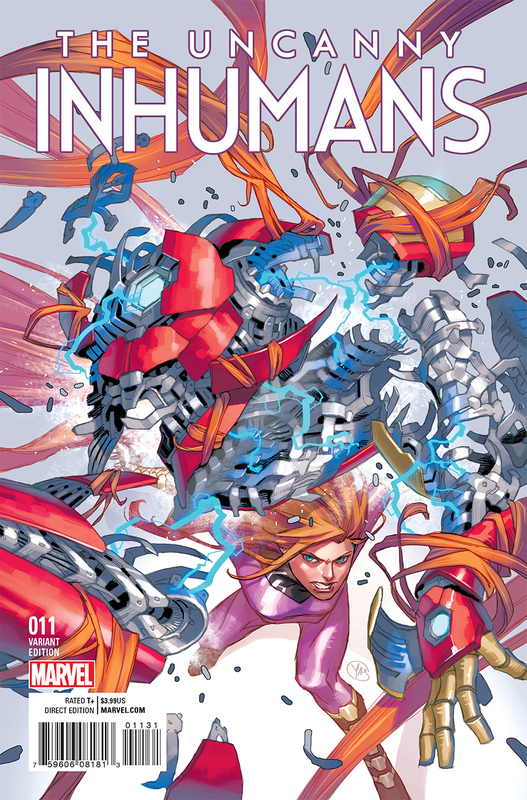 This leads me to believe that it wasn’t a planned variant for issue #1, and was only created because the demand for issue #1 was greater than expected. Please let me know why you think it is a first printing, and thanks for reading as always! I have two of the Cap Marvel 14 variants. I am considering selling one. honestly, I think this is an issue you could hold for the long term. get one graded, boom! Have read online that (of all things?) Scooby Doo Zombie Apocalypse is going back for a 2nd print run….any thots on the variants to get (same article said the Lee one was the highest produced, saw THREE on my shelf and only ONE of each other variant)….and, anyone got numbers on the variant breakdown and FINALLY would they be worth the $ spent? I haven’t seen any movement on Scooby Apocalypse variants, but IF I were to bet on one it would probably be the convention variant. That Daphne cover by Joelle Jones is awesome BTW!! !